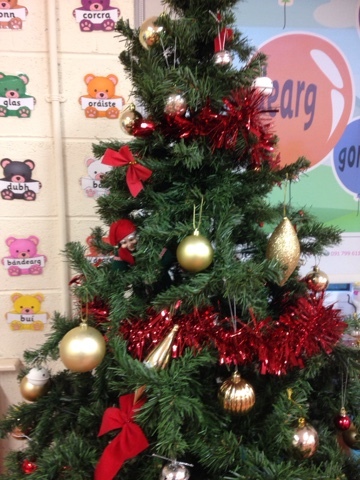 We had a visitor called Geronimo who kept a good eye on us over the weeks (see if you can spot him in our Christmas tree!). The girls also worked very hard for our second class assembly where we talked about the advent wreath, the candles and their symbolism. 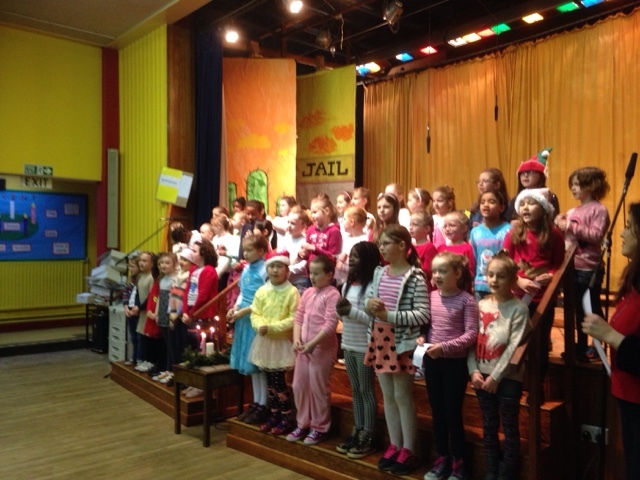 They spoke and sang excellently and should be very proud of themselves! 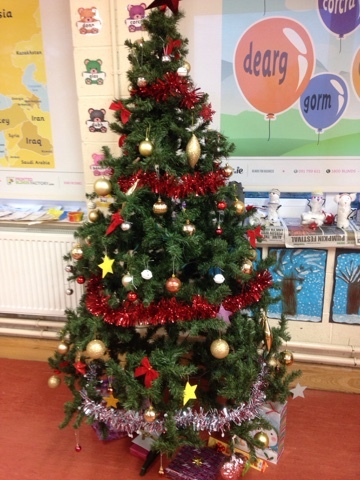 Merry Christmas and enjoy the break!